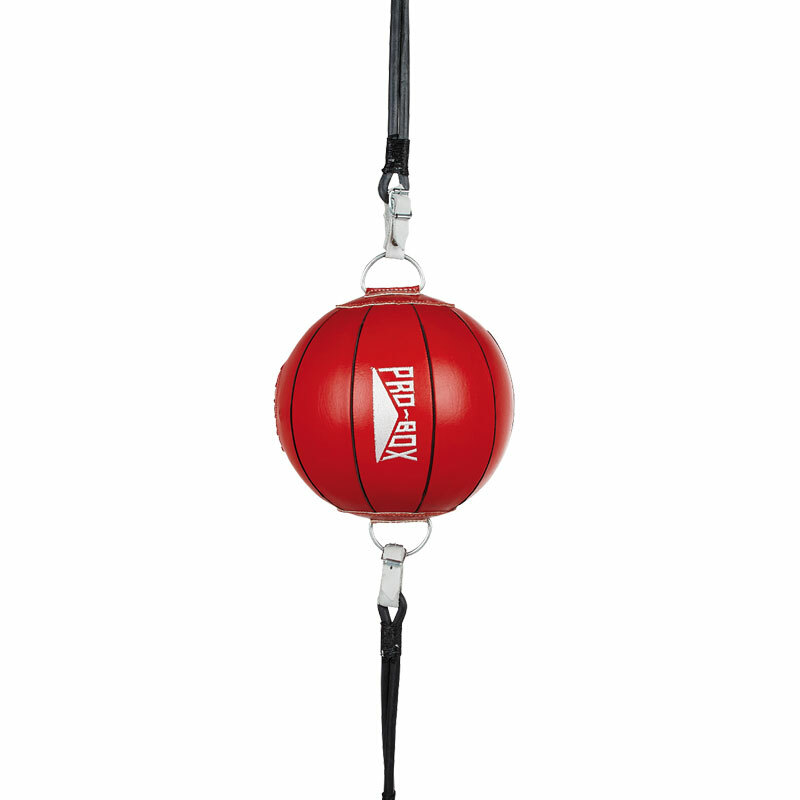 The Probox Red Ten Panel Floor To Ceiling Ball is a professional hand stitched leather reaction ball with embroidered logo. Manufactured from ten separate panels to give the ultimate shape, response and performance. Manufactured from 10 separate panels for ultimate shape and responsiveness. Hand stitched leather reaction ball with embroidered Pro Box logo. Comes complete with rubber and leather fixing straps.